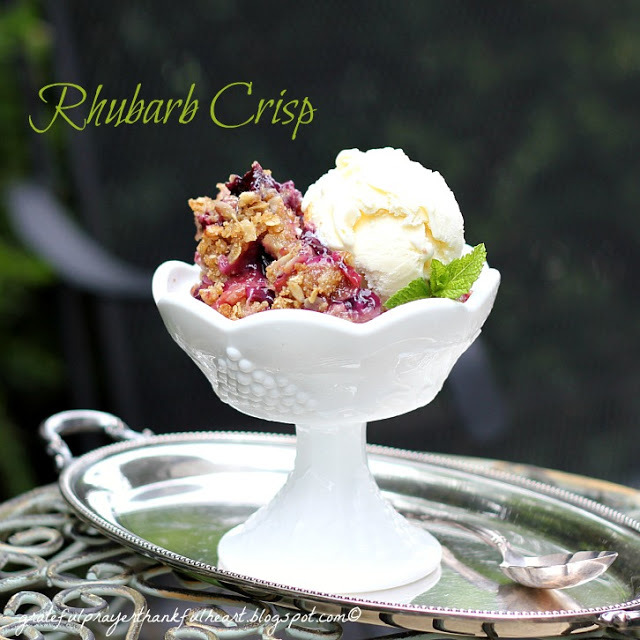 Thank you, Martha, for a very easy, very yummy Rhubarb treat! Preheat oven to 400 degrees. In a 9-by-13-inch baking dish, combine rhubarb, sugar, and 1/4 cup flour; set aside. In the bowl of a food processor, combine remaining 1/2 cup flour and the butter. Pulse until the butter pieces are pea-size. Add brown sugar, oats, and cinnamon. Pulse to combine. Sprinkle over rhubarb. Bake until rhubarb is tender and topping is golden, 35 to 45 minutes. Serve warm with ice cream, if desired. I was a little short on rhubarb and added about ½ cup blueberries to total 2 pounds. I baked closer to 45 minutes for the crisp to become bubbly and nicely golden. This looks so perfectly prepared. I just want to climb up to your table and sneak a couple of bites! Looks and sounds delish! Wish I had some right now. I'd love soooooooooo much to try and make it, but believe it or not – I can't find rhubarb here…. I have, yet, to buy rhubarb and I need to change that. What I love about crisps is that they are easy to make, I love the texture of the oats– and of course, it's delicious! My only dilemma is in deciding if I want ice cream or whipped cream? It's a tough life. Beautiful photo! Debby, "A Feast for the Eyes"
I always enjoy getting your gorgeous pictures and lovely recipes! I'm a rhubarb fan anyway… but this is scrumptious looking!!! This looks so delicious! I would love to try this recipe. Have a very nice weekend. oh that does look very good. I haven't gotten used to eating Rhubarb yet, but it's my husband's favorite. I should take note of your recipe! 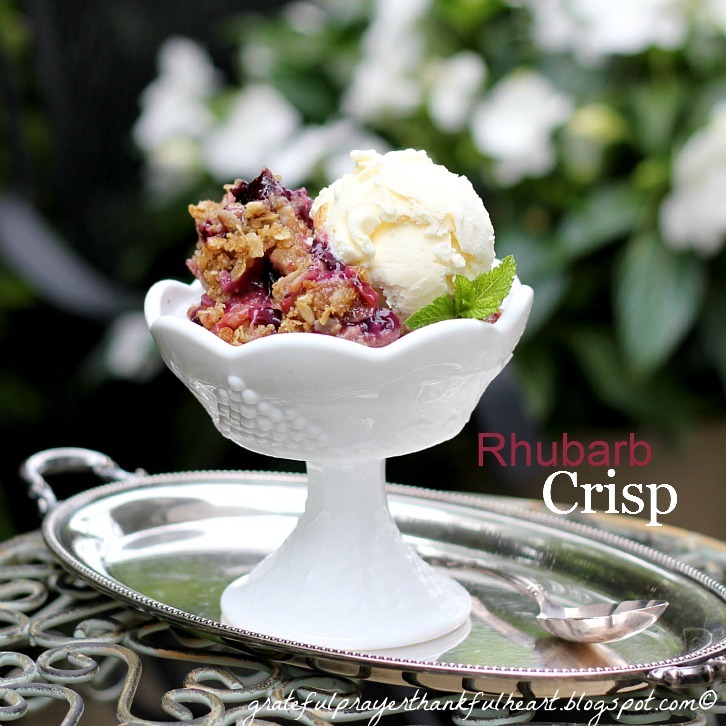 Rhubarb is my all time favorite fruit for recipes. Thanks for sharing. Goodness, does this ever look good! I love rhubarb! Yum…Have a good week-end! Oh my goodness, this looks so good. And it's 111 degrees outside so this would cool me down. I pinned this recipe as I want to keep it for the future. Rhubarb crisp is always a favorite in our house! I love your picture so gorgeous! 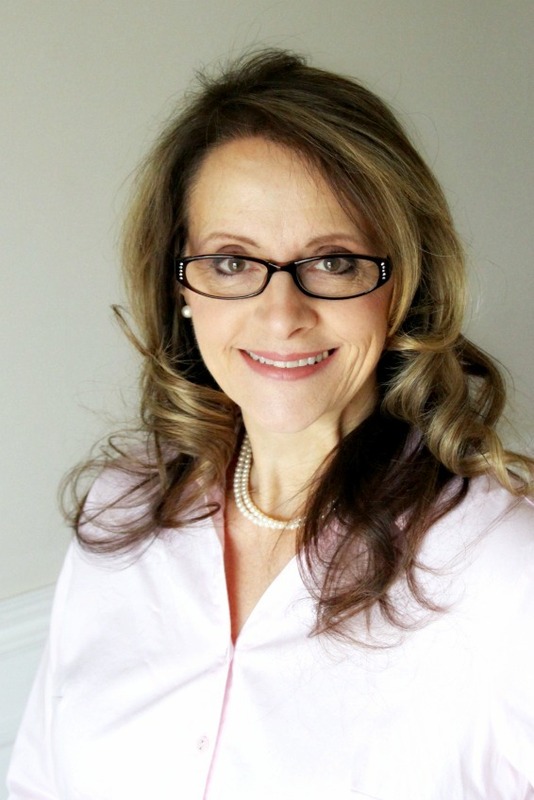 I would love for you to link up at fabulous friday! We will be tweeting, pinning and choosing a feature!